New York City is one of the fastest growing cities in the world and buildings make up most of the city's environment. In 2015, the OneNYC initiative was launched - a plan for a stronger, more resilient and more sustainable city. One of the key goals of OneNYC requires buildings to become greener and more efficient. New York City has close to a million buildings in an area of little more than 300 square miles, so it makes sense to concentrate on buildings to tackle New York City's environmental issues. The City's plan is to reduce buildings-based emissions by 30 percent by 2025 from a 2005 baseline. This event builds on New York City's vision for the future, bringing experts from Germany and local US innovators together to discuss ways to cooperate. 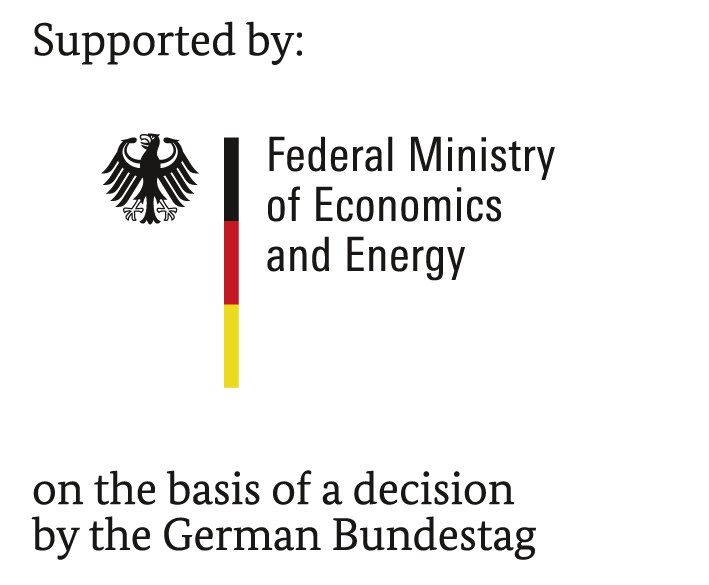 Germany has been known for decades as a leader in energy efficiency and renewable energy. The event targets professionals, researchers and thought leaders in the fields of energy efficiency and green building. The agenda and confirmed speakers can be found here. Highlight efficient solutions from Germany that can be implemented in the US. Share industry knowledge internationally to further develop the sustainable building and infrastructure market. Raise awareness among political decision makers and opinion leaders concerning the importance of energy efficiency and the synergy between the two countries. An overview of short company profiles can be found here. To schedule individual meetings with any of the German companies, please contact Susanne Rehse at consulting@gaccny.com or (212) 974-8836.